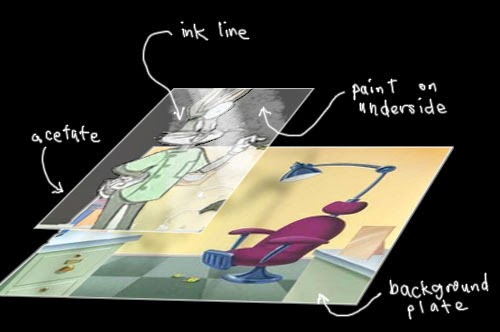 Another traditional 2D animation technique is cel animation. Cel animation is a type of animation that is used in the production of cartoons or animated movies where each frame of the scene is drawn by hand. A full-length feature film produced using cel animation would often require a million or more drawings to complete. Some examples of cel animated films and cartoons are Toy Story, Looney Tunes, The Simpsons and many more greats like these. This is a video of Wacky Races which was made by doing cel animation. This is a video of The Lion King 1 1/2. This is a cel animation.